Reggie® firedrill was launched on 17 September 2015, with our partners Citation at the stunning London venue Vinopolis. Reggie® Fire Drill is the world’s first mobile application that allows businesses to take the fire drill register, anytime and anywhere. 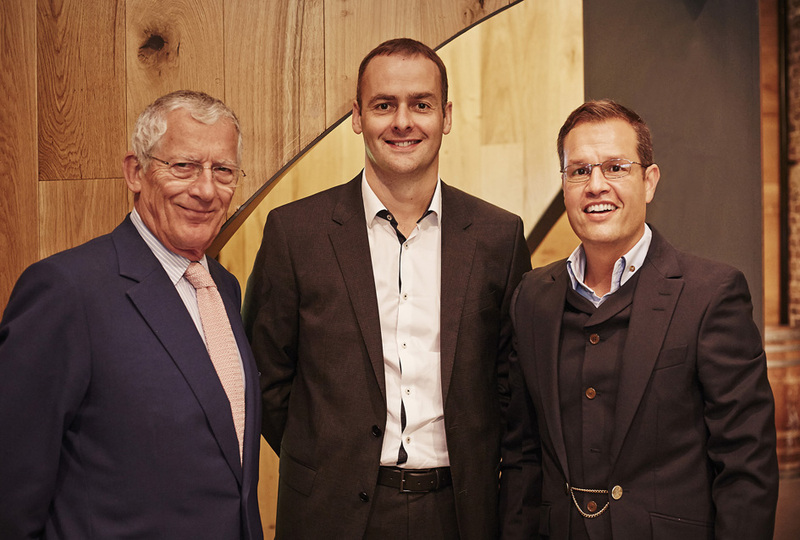 Pictured below from left to right: Nick Hewer, Citation Ambassador, CEO of Citation Chris Morris and CEO of Reggie® Graham Shapiro.